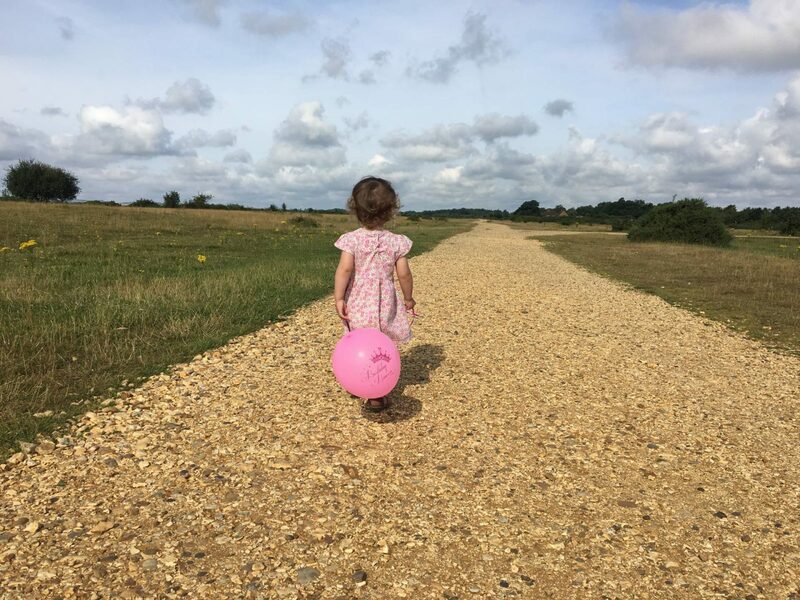 The last month has been a real mixed bag for us, it started with Alice getting chicken pox on the first day of the school holidays and just when she was over it, Holly got it. We’ve had a few long weeks being house bound and I have been so grateful for the sunny days and a chance to get out into the garden. Thankfully we are through it now and having been having some sunny days out. 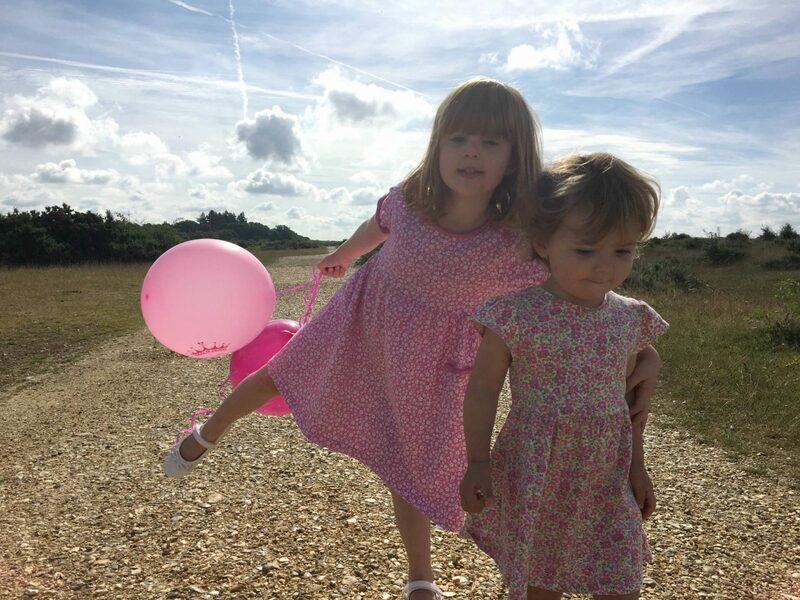 August is birthday month is our house, Alice turned four at the weekend and we had the girls party. I am now mummy to a four year old and that feels so strange, like how did that happen. Holly’s birthday is next week, don’t even get me started on her turning two. It really does only feel like yesterday that I was pregnant with her and Alice turned two. Plus in the middle of the girls birthday is Andy’s birthday…yes, all three of them have birthdays within ten days! 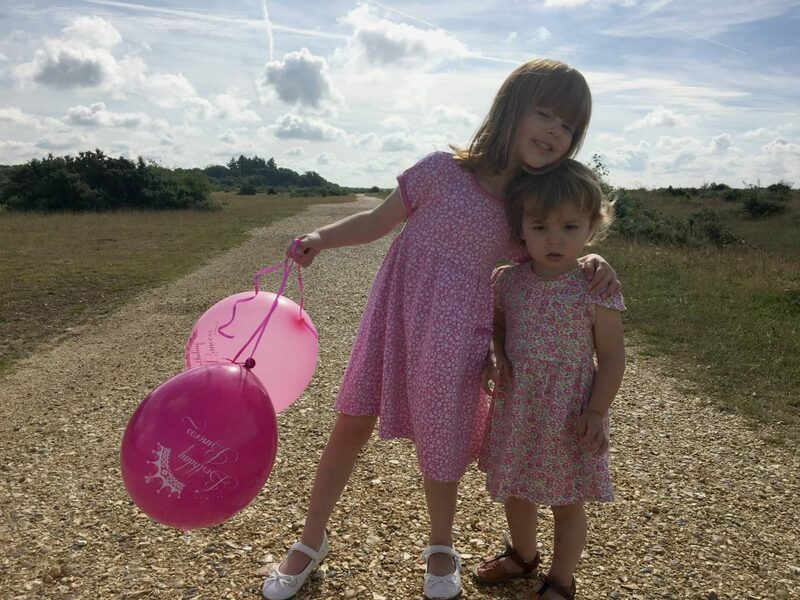 The girls had a joint birthday party at the weekend, which they loved and I collapsed in heap on the sofa at the end of the day. Never again will I have their party on one of their actual birthday’s, it was all a bit crazy in the morning trying to get everything done with an excited birthday girl. 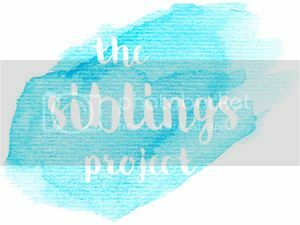 This month as it was the girls birthday month I thought it would be nice to capture that in my monthly siblings photos. I was also organised for once and didn’t have to do them last minute. Typically the day I had planned it Holly woke up with a couple of chicken pox. But I decided we could all do with getting some fresh air and we headed to a quiet place with no one around first thing in the morning. 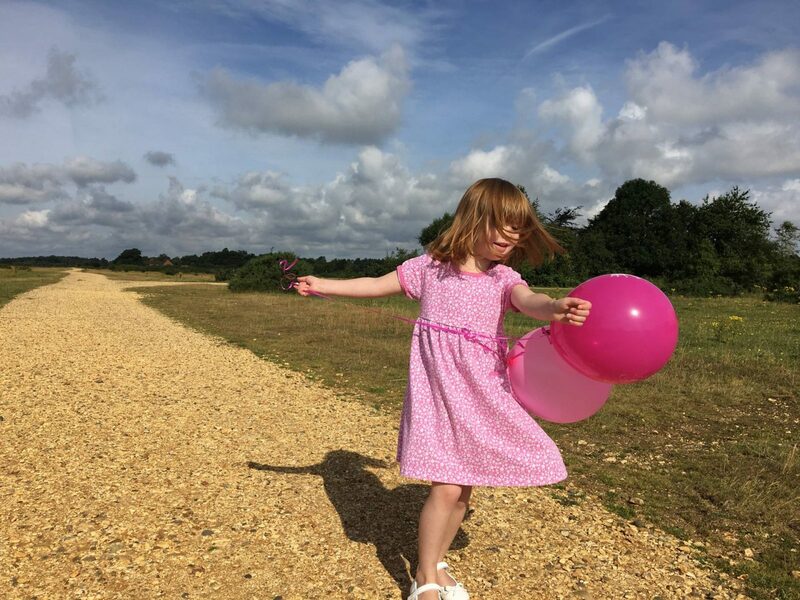 We took some balloons with us, which Alice loved. We didn’t see anyone and we didn’t stay long as Holly was getting really clingy. 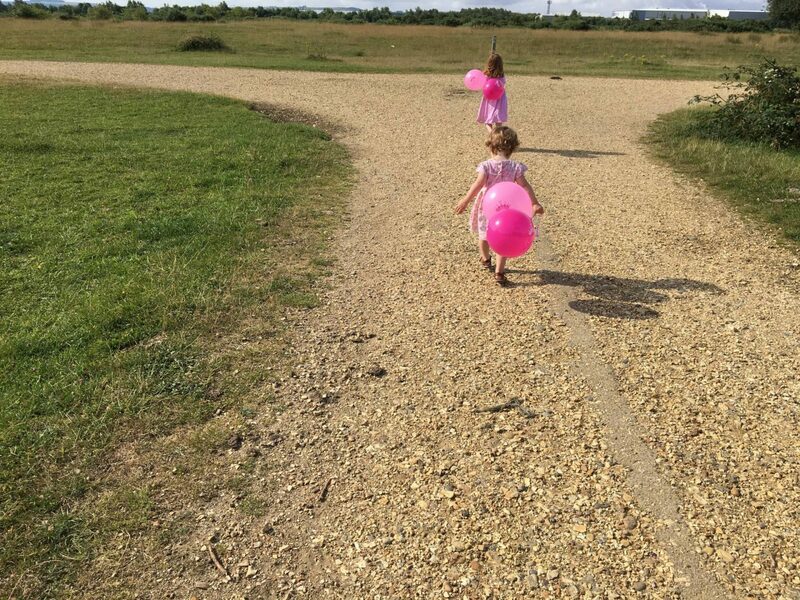 It was lovely to see the girls chasing the balloons around and having some fun, which we hadn’t been able to do since Alice had chicken pox. Of course as is always the case with children, the pictures weren’t quite what I had pictured in my head. But I love them anyway. Gorgeous photos. I always think props go down so well for keeping the interest in photos. What a month they’ve had, I’m glad they’re better now, and I hope your bank balance soon recovers from all the birthdays! Your photos are absolutely beautiful, such a lovely idea with the balloons. awww loving all the pink! 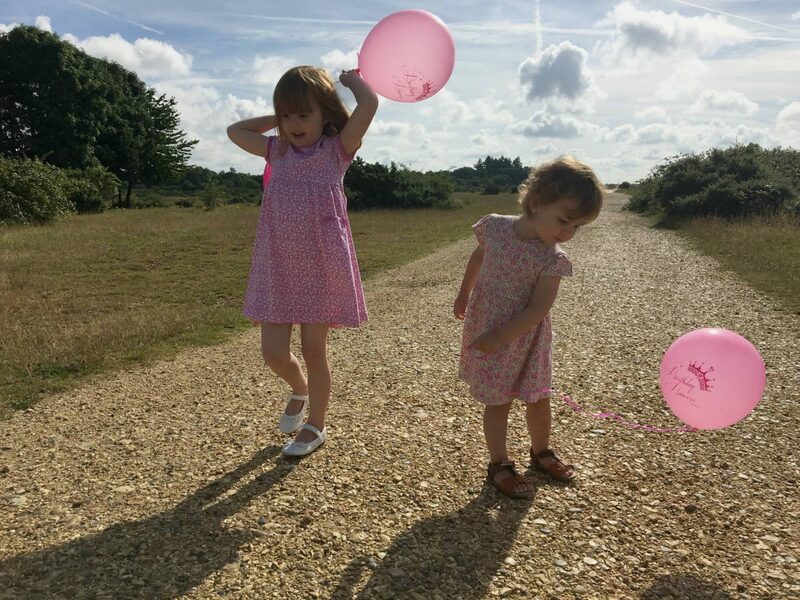 Aww the balloons are such a sweet idea – they are lovely girls and it sounds like you celebrated in style!